Brushing your teeth is essential for keeping them healthy, so it is necessary to pick the right toothbrush. How do you know that you are using the correct toothbrush? Following are some helpful tips to guide you with your choice. Pick a toothbr ush head that allows you to access all the surfaces of your teeth, especially the hard-to-reach areas, which often have more plaque buildup. A ½-inch wide and 1-inch tall toothbrush head are recommended for adults, as it is more effective and easy to use. The handle should be long enough that you can hold it comfortably in your hand. Choose a soft-bristled toothbrush because it is gentler and safer. Some people have the habit of brushing their teeth using a hard-bristled toothbrush, which actually damages their teeth’s enamel, gums, and root surface. Choose rounded tip soft bristles for extra teeth protection. Do not settle on buying unknown brands. They may be cheaper, but they may also be substandard. Always look for the American Dental Association (ADA) Seal of approval. 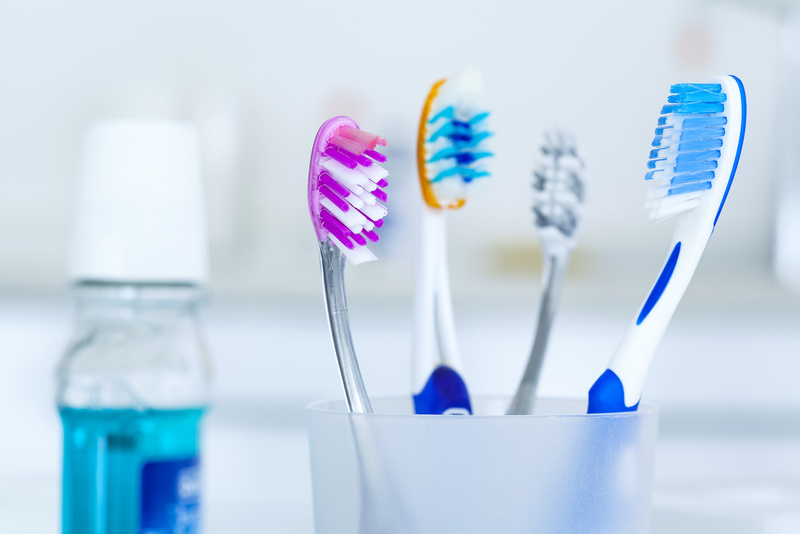 Seek the advice of a Hilliard dentist to ensure you are buying the right toothbrush. You may also want to use an electric-powered toothbrush. These toothbrushes require less effort when brushing. They are recommended for use to people who have injury, arthritis, difficulty using a manual toothbrush. Both manual and electric-powered toothbrushes are effective. The Journal of American Dentistry has published an article stating that both types of toothbrushes can thoroughly and effectively clean teeth. You may also want to use a disposable toothbrush but make sure the bristles will not fall out when brushing. Get dental advice, including more on how to pick the right toothbrush, from Dr. James Voyles now! Visit Hilliard’s dental website to know his schedule and dental tips.